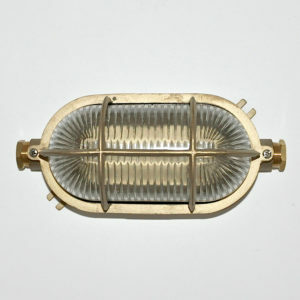 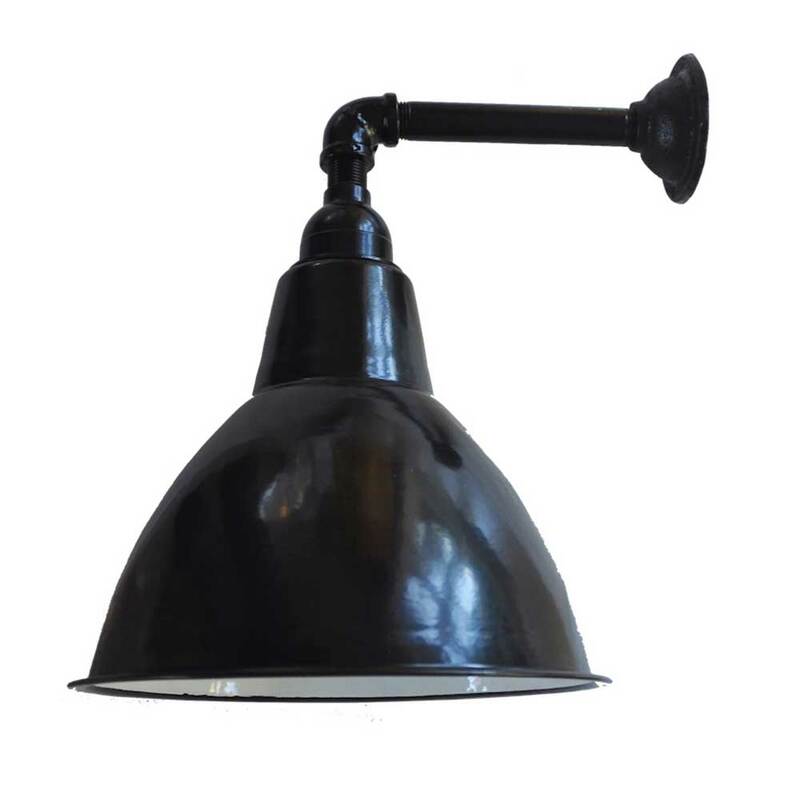 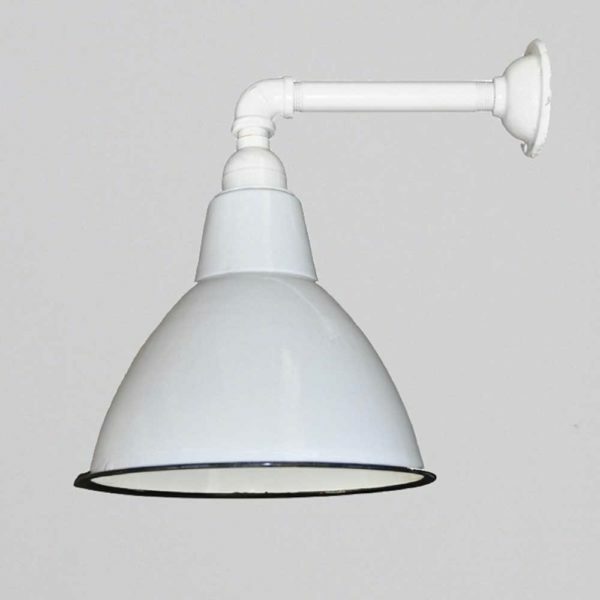 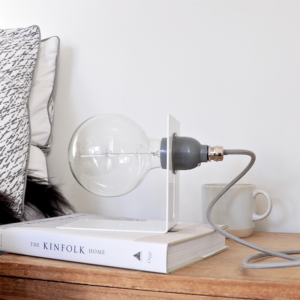 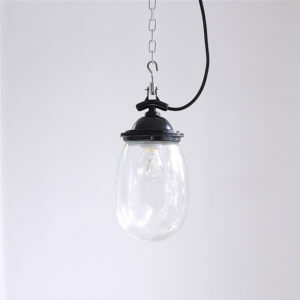 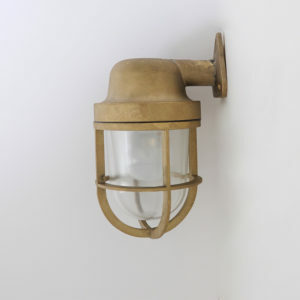 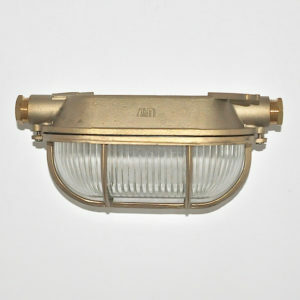 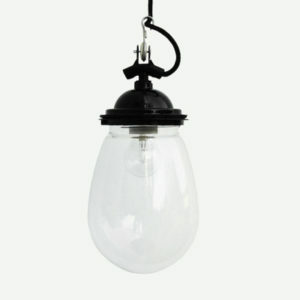 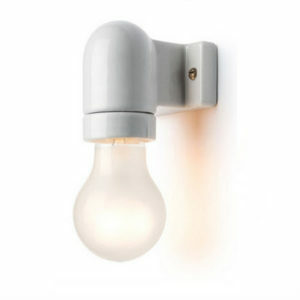 Ico Trader’s Attic wall light has a French vintage style, with its industrial arm & enamel lightshade. 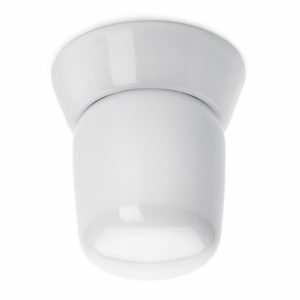 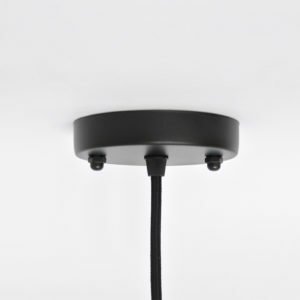 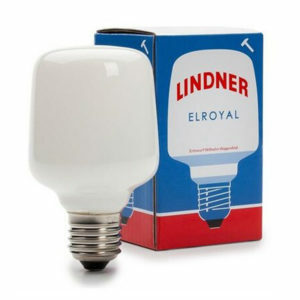 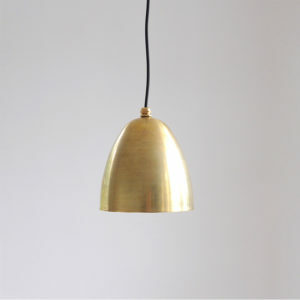 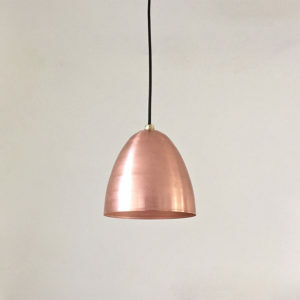 Measures 330mm from the wall to outside of shade, (shade is 250mm diameter and 170mm high). 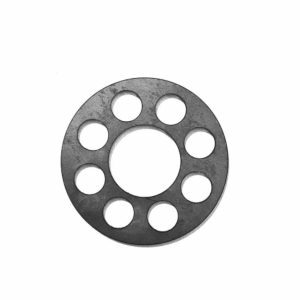 Please note that some components may need powdercoating and allow for 5-10 working day leadtimes for delivery. 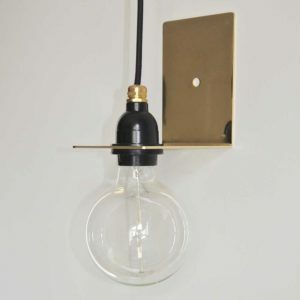 Requires installation by a registered electrician.